"We are fully up and running with eight full-time post staff, now being supplemented with talent from Europe and the Middle East," comments Post-Production Supervisor Cian McLysaght. "Our entire operation is file-based, centred around ROOT6 Technology's ContentAgent which functions as a coordinating hub. The Leader rasterizers enable our editors to check the signal quality of video and audio content at any point in the workflow. Each LV7390 is equipped to support 4K/UHD programme production and post as well as 4x3G HD-SDI." "Five instruments have been delivered, comprising two LV7390 and three LV7770," adds Leader Europe Business Development Manager Kevin Salvidge. "Our rasterizers are very popular for post-production applications as they give operators the ability to inspect waveforms, colour vectors and signal levels in very precise detail on a much larger screen than can be accommodated in a portable instrument." The Leader LV7390 is a compact 1U 3G/HD/SD-SDI rasterizer which can be used to measure up to four source channels simultaneously. It can be deployed for desktop or rack-mounted operation. 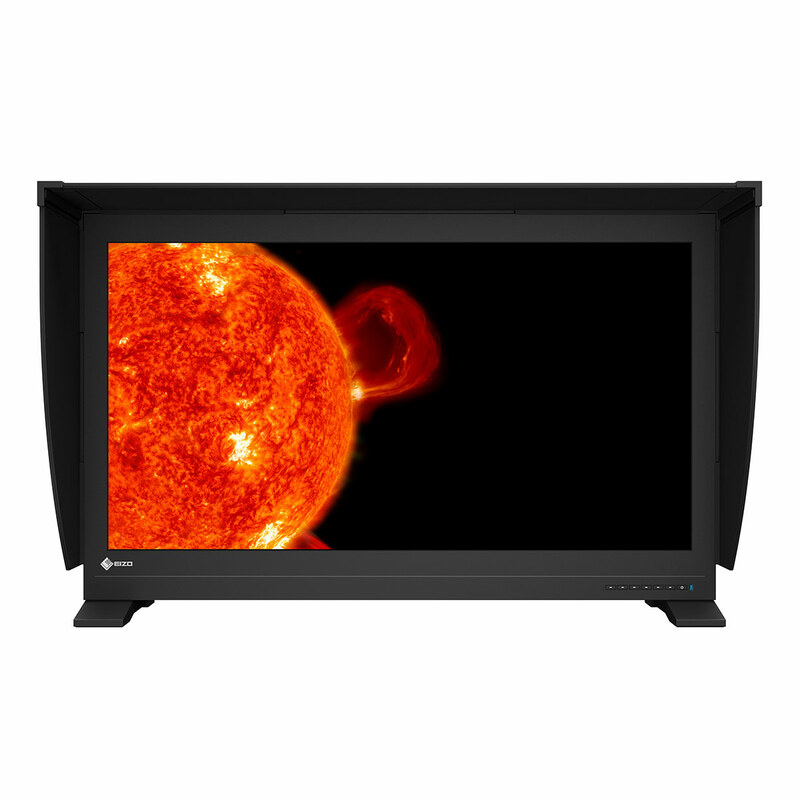 Designed for easy connection into 3G-SDI, HD-SDI and SD-SDI systems, the rasterizer incorporates full-resolution 3G/HD-SDI and DVI-I raster outputs which allow detailed video and audio parameters be checked on a separate monitor in full 1920 x 1080 HD resolution. The LV7390 can be configured by the operator to display waveform, vector, picture, audio and SDI status. Display layout is customisable from a wide range of available settings including individual full screen or user-defined combinations. These settings can be controlled from the front panel or via a USB pointing device and saved for fast recall. 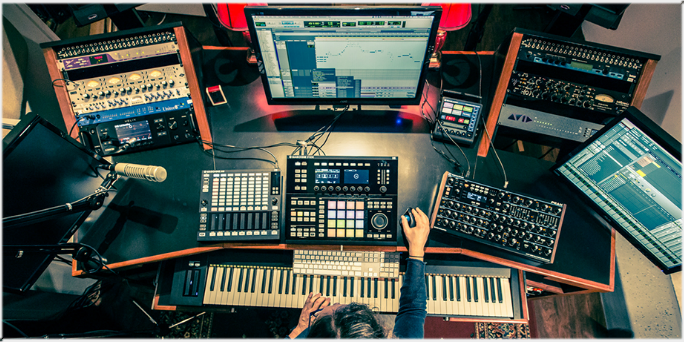 60 user-definable presets are accessible. 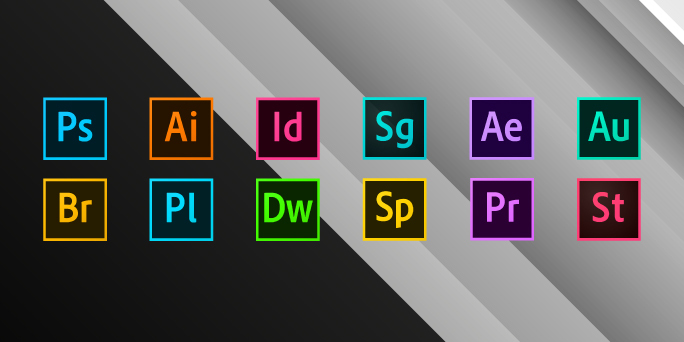 A reference marker can be placed at any position on the rasterized image. The LV7390-OP20 4K upgrade allows the LV7390 to support 4K/UHD programme production and post as well as 4x3G HD-SDI. It includes high dynamic range measurement capabilities for ITU.BT.2100 Hybrid Log Gamma, Dolby PQ and Sony Slog-3 protocols. This capability plus a compact 1U form-factor makes the LV7390 ideal for production environments that cannot accommodate a full size waveform monitor. Also included with the LV7390-OP20 4K HDR upgrade is Leader's CINEZONE HDR. This uses false colour to display areas of the image extending into HDR so can be used on non-HDR monitors. Potential issues can be identified quickly and easily without demanding specialist technical experience. CINEZONE HDR reduces the need for re-takes or costly additional hours in post-production. It enables producers to acquire content in HDR whilst being able ensure that content will not require additional re-working for standard dynamic range distribution. The CINEZONE HDR option also supports HD formats. 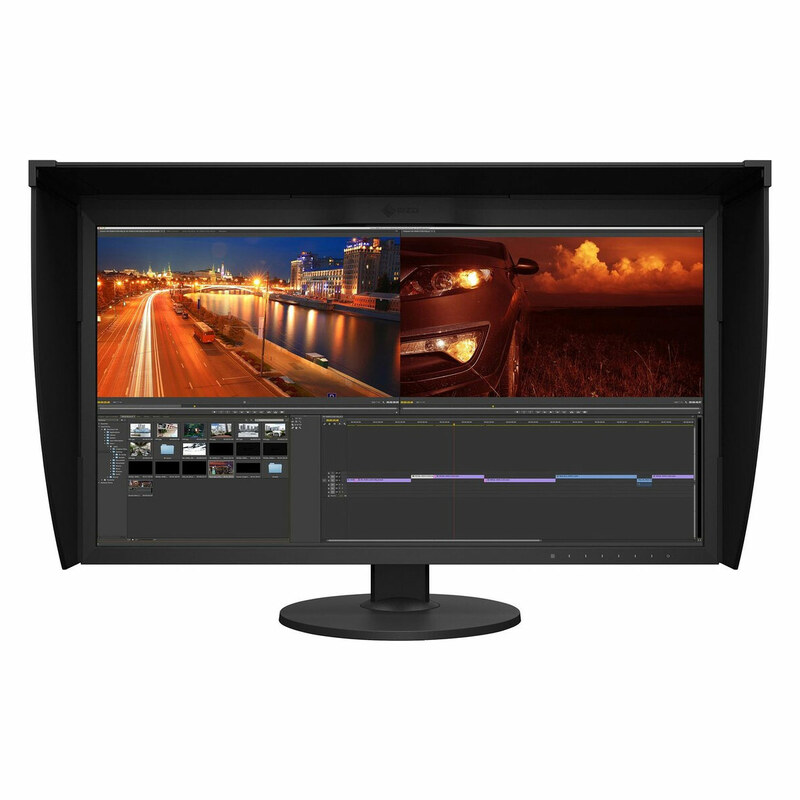 Leader's LV 7770 rasterizing multi-SDI signal monitor allows production and post-production staff as well engineering supervisors in television and facilities to check the quality of their video and audio content on a much larger screen than can be accommodated in a portable instrument. It has two auto-sensing 3G-SDI/HD-SDI/SD-SDI inputs and can perform tests on a total of 17 video signal formats ranging from standard-definition up to 720p, 1080i and 1080p high-definition. Tri-level sync or NTSC or PAL blackburst are accepted for external reference. The selected input is reclocked and can be fed downstream. Fully controllable from its front panel, via Ethernet or from an optional dedicated remote control panel, the LV 7770 employs a user interface essentially identical to the existing LV 5770, LV 5800 and LV 5700A. This ergonomic similarity allows operators to move easily between devices. 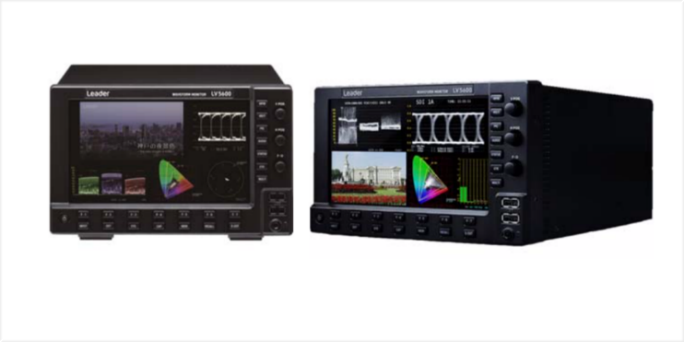 The LV 7770 feature set encompasses waveform, vectorscope, peak video level display, SDI/external-sync phase difference, audio, picture and data monitoring functions. 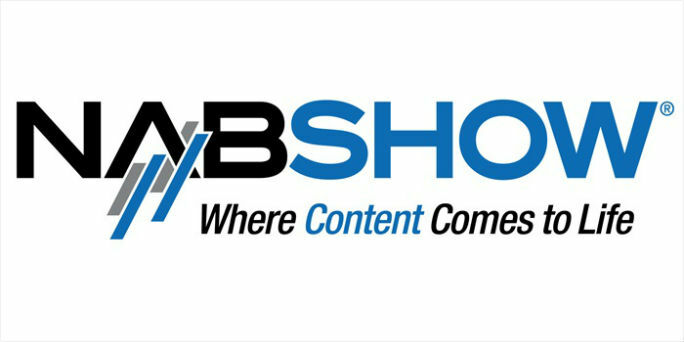 Displays can be viewed at full screen size or in assignable combinations. Extensive error detection and error logging facilities are incorporated, including gamut detection and adjustable error thresholds. Digital analysis screens Include data dump as well as equivalent cable length readings. Also available within the LV 7770 are Leader's unique CINELITE II relative brightness analyser, 3D Assist stereoscopic signal evaluator, EIA-708/EIA-608 closed caption data display, active format description data display, optional physical layer testing and ancillary data display. A separate audio option card supports integral audio tools include Dolby metadata analysis and simultaneous display of 16 channels of SDI-embedded audio, audio loudness display, measurement of lip-sync timing.